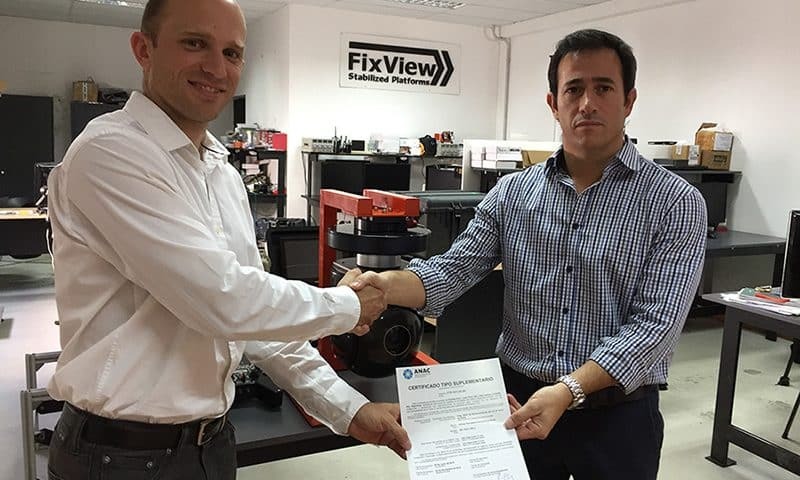 FixView SRL receives the supplementary type certificate (CTS 1611.32 A) corresponding to the Helicótero Mdelo BO-105S for the aerial surveillance system Giroestabilizado FV-BO105 By the National Civil Aviation Administration (ANAC). 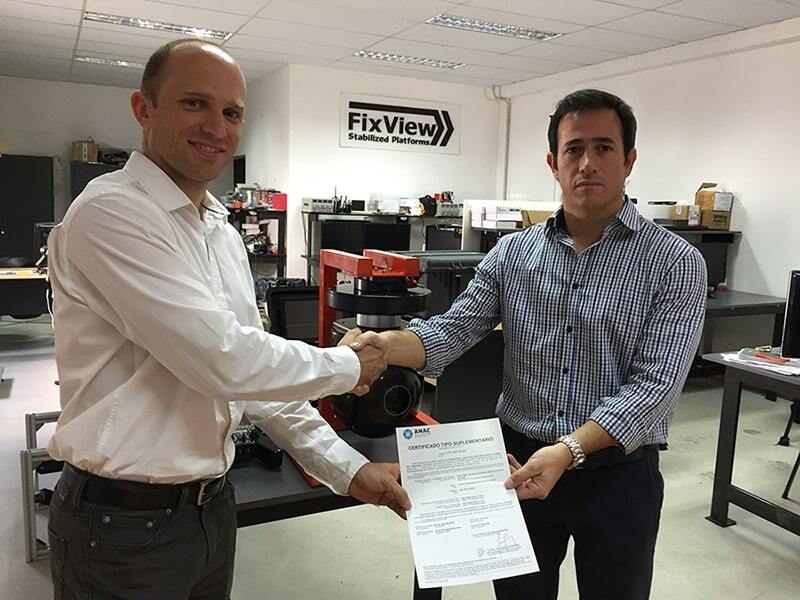 Thus complying with all the airworthiness requirements of the Argentine Civil aviation regulations. Lograndpo Another objective of the period 2016.